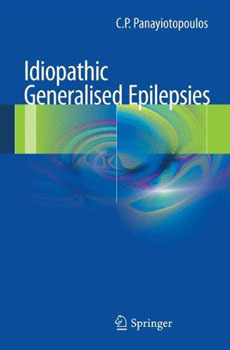 Idiopathic generalised epilepsies provides a concise, authoritative guide to this category of epilepsies. Each syndrome of idiopathic generalised epilepsy is detailed in regard to demographic data, clinical manifestations, aetiology, diagnosis, prognosis and management. The book finishes with a chapter on AED treatment for idiopathic generalised epilepsies. C. P. Panayiotopoulos is an internationally renowned leader and expert in the diagnosis, treatment and management of epilepsy. This pocket-sized reference work will be a valuable resource for all those involved in the care of patients with epileptic seizures.